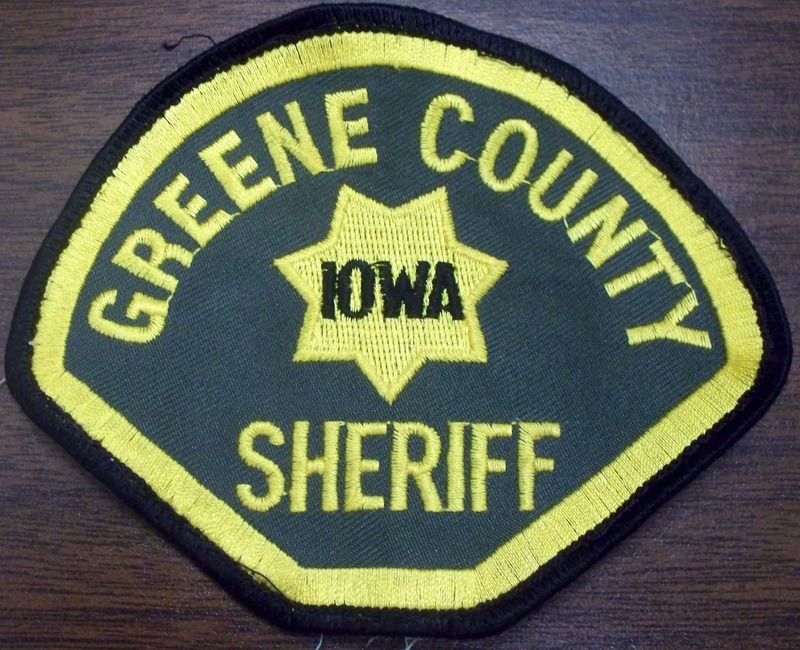 The Greene County Sheriff’s office is investigating a car versus tractor incident that happened on Friday morning. According to the Sheriff’s office crash report, a deputy responded to the crash at 11am on W Avenue near 250th Street. The report shows 39-year-old Jeanette Stoffa of Grand Junction was traveling north on W Avenue when a tractor, driven by 50-year-old Troy Jordan of Scranton, turned in front of her. Stoffa’s 2016 Chevrolet Cruze hit a tire on the tractor, which resulted in her Cruze being totaled. She was later transported by a private vehicle to Greene County Medical Center with injuries. Jordan was uninjured and his tractor was not damaged. Sheriff Jack Williams tells Raccoon Valley Radio possible charges are pending completion of their investigation. Raccoon Valley Radio will bring you more information as it becomes official.